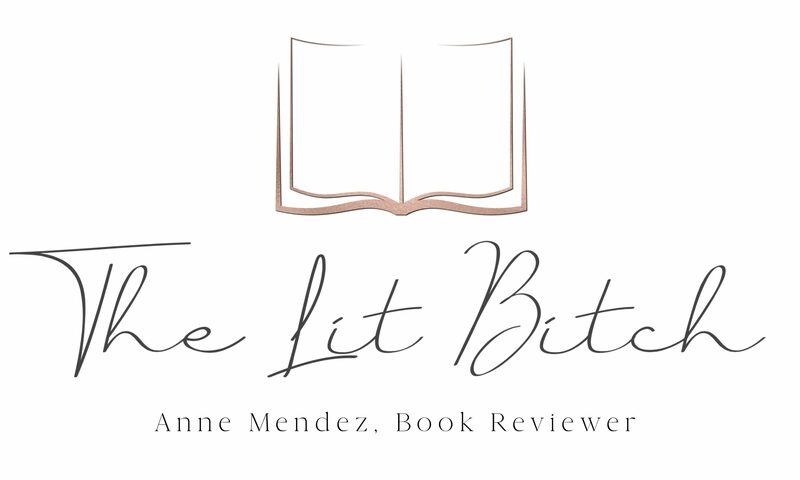 In honor of the release of Belle Cora, I am happy to share this contest with you all! If you are on Pinterest you should check out this bitchin’ giveaway put on by Doubleday Publishing! 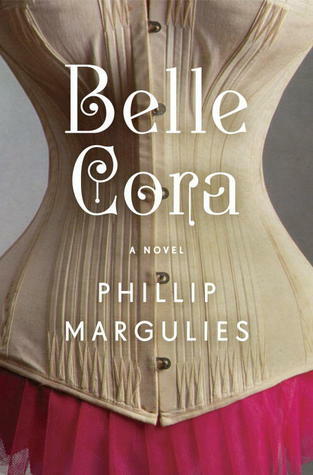 Belle Cora is a story about an extraordinary woman who conquers obstacles and hardships….her life is both glamorous and tragic. So if you want to win a copy of this stunning novel, then simply pin a photo of your favorite woman and give a little background about their lives. You could win one of ten prize packs which include a copy of Belle Cora, a Buxom lipstick, and a Butter London nail polish. You can also check out an interactive map on Google featuring the various towns and locations from the book as well! For more info on the map click here! Sounds like a cool book and an interesting contest. I tried the link though and it didn’t work. Do you think you could check it? Thanks.